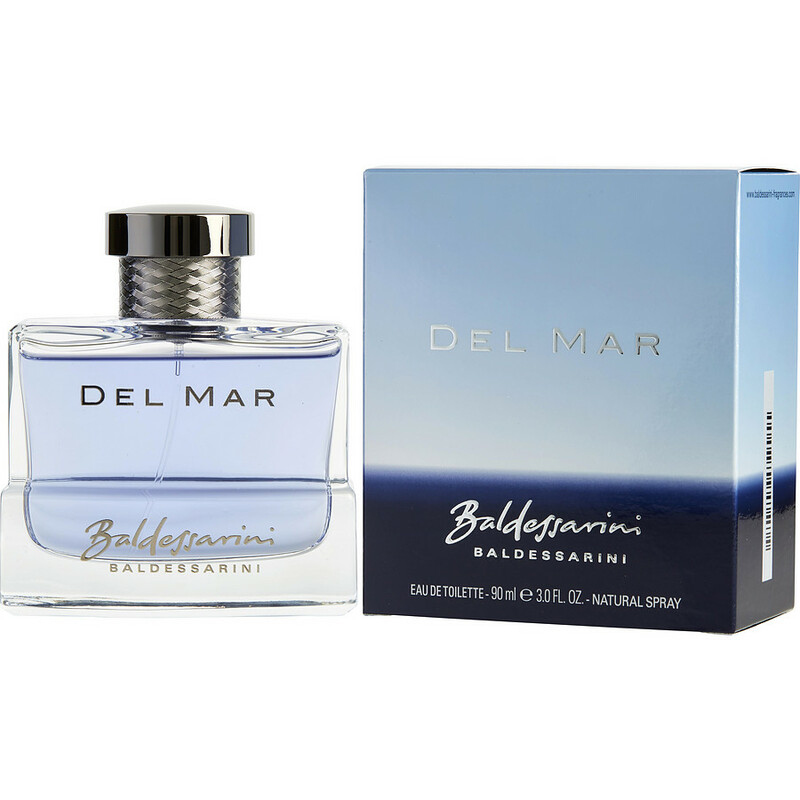 Del Mar is a woodsy scent that is very masculine. It's one of my favorite colognes that I will buy again. It's a great go to scent that is clean and a slightly spicy. There are several notes working together to create this great experience.